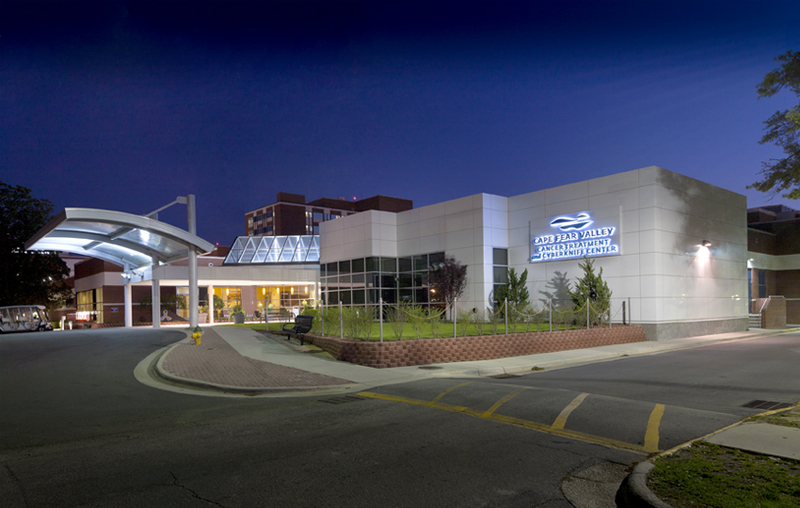 Central Carolina Hospital’s newly expanded birthing center consists of 5 private and spacious labor and delivery suites. 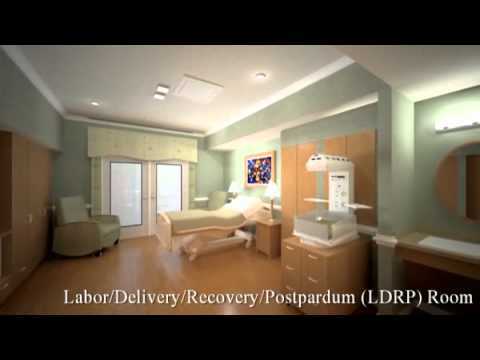 The Labor and Delivery Unit provides management of premature labor, fetal surveillance and delivery of term infants. This unit maintains an outreach relationship with UNC Hospital to advise and facilitate the transfer of premature labor patients and other high risk OB’s. The mother/baby "room in" service allows mothers to be with, and care for, their newborn for as many daytime hours as they may wish during the in-hospital stay. Babies may also spend time in the nursery where there are systems in place to help keep the baby safe and securely monitored. The Level Two nursery provides care to well neonates and also those who require supportive care. Those infants who require intubation and ventilation are stabilized with the proper equipment and then transferred to a tertiary care facility. The nursery is equipped with Isolettes to care for stable premature infants who require time to grow, and bilights for the infant with hyperbilirubinemia. Learn more. For premature infants or newborns needing special care immediately after birth, CMC-Pineville offers a Level III Neonatal Care Unit (NCU). 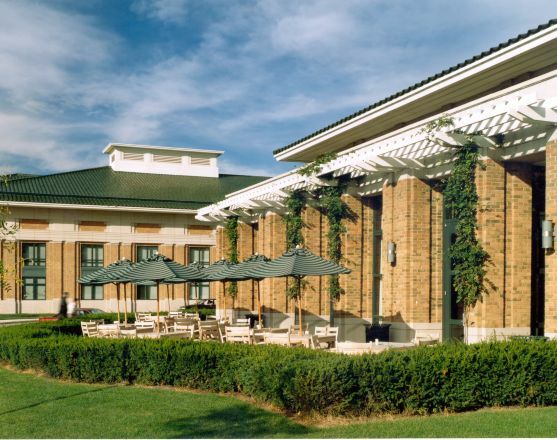 The NCU works cooperatively with the Maternity Center to provide comprehensive, 24-hour care. NCU staff includes neonatologists, registered nurses and neonatal nurse practitioners who offer the latest technology in a warm and supportive environment. The NCU can provide extra assistance for babies born as early as 28 weeks. Should even more specialized care be required, transport to the Level IV Neonatal Intensive Care Nursery at Carolinas Medical Center is available. This nursery, which is the largest in the Carolinas, treats newborns who arrive critically ill and require the attention of a pediatric specialist or surgeon. Learn more. 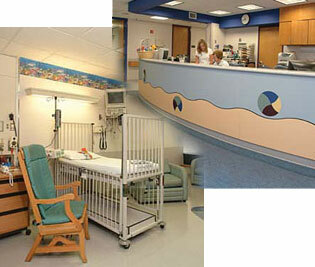 FirstHealth Moore Regional Hospital NICU has a 16 bed level IIIA neonatal intensive care nursery. Medical services in the NICU are provided by two full-time neonatologists, eight neonatal nurse practitioners providing 24-hour in-house coverage, a pediatric ophthalmologist, and access to cardiac echo interpretation by remote consultation. 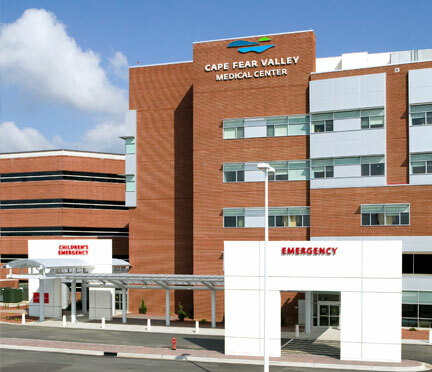 FirstHealth Moore Regional Hospital participates in the Vermont-Oxford Neonatal Network database and the Perinatal Quality Collaborative of North Carolina. Learn more. 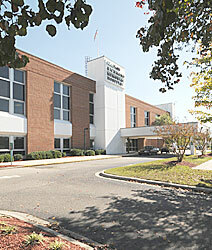 FirstHealth Richmond Memorial Hospital is a Division of FirstHealth Moore Regional Hospital. 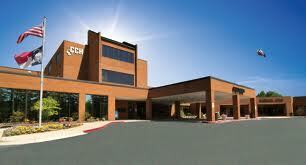 The Richmond Campus has 99 acute care beds and is a not for profit hospital. The annual delivery rate is 500 babies each year. 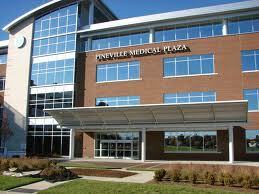 The inpatient perinatal care services is Level I care facility with 24 hour anesthesia availability. Neonates that require tertiary care are transferred via a Neonatal Transport Team. Learn more. 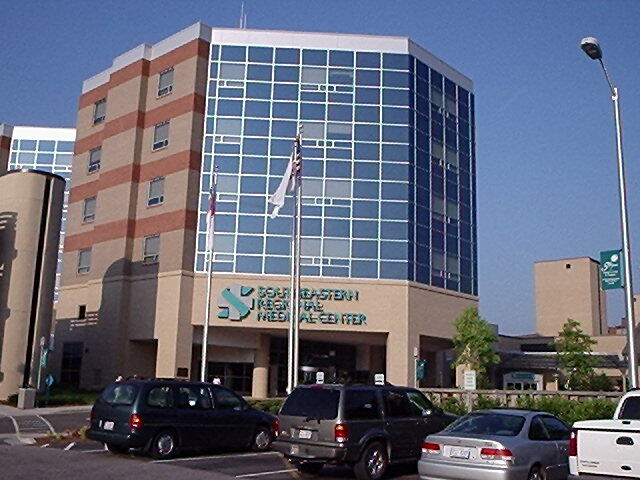 Southeastern Regional Women's Healthcare has three physicians and four certified nurse midwives. Patients are able to choose a provider who can follow the patient through a lifetime of changes...childbirth to puberty...menopause and beyond. Patients are certain to find the medical care that exceeds expectations. Learn more.